Free Video Chat is a good entertainment for teens and adults. We welcome people from all over the world, especially those from countries such as Britain, the U.S., Russia and Canada, because they have a majority. 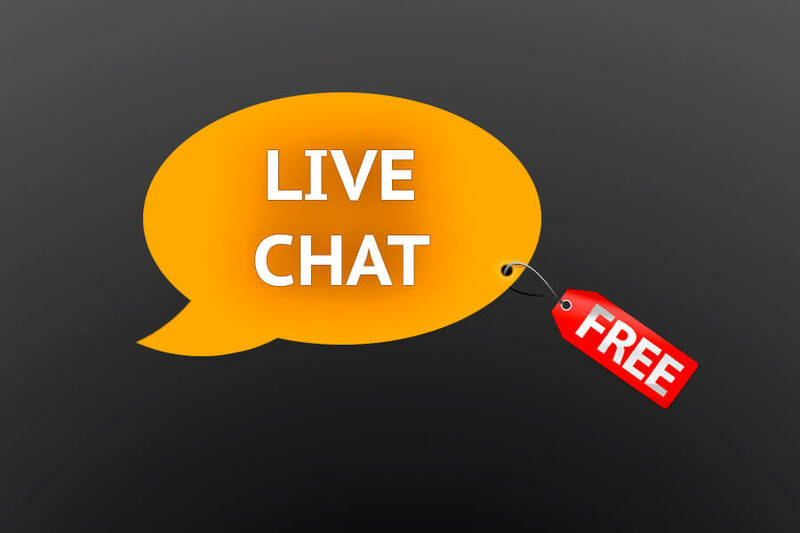 Our free chat rooms offer voice chat and the ability to use a web camera. Some video chat rooms have the ability to upload photos to user profiles, as well as create themed chat rooms. Our users are not required to register to use the resources on our website. Join for free and communicate with other people through a web camera. Each of you can help the development of our resource. Simply advise it on social networks (vkontakte, facebook, twitter, google+), whose buttons on the top of our website. 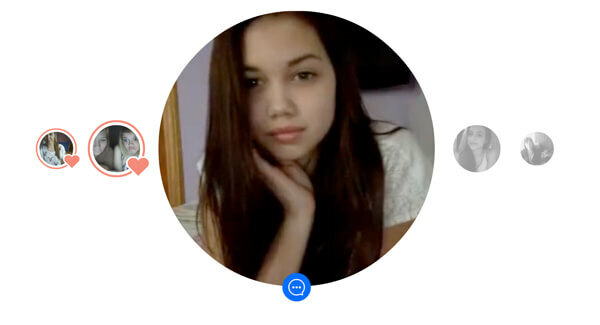 In addition, you can help to build and introduce new features in the video chat. Visit our free site and if you are missing some service, let us know your ideas or suggestions. We welcome any idea. Not many free chat rooms offer the features that we have gathered here on the site MnogoChat. We are working hard to round out free video chat. If you want to add your video chat on our site, please contact us and we will consider your offer. If you have any problems with this site please let us know via the contact form. Your opinion is very important to us, and we will try to resolve any issue that will interest you. Mnogochat to have users from all over the world, and not everyone has the appropriate social skills. We tried to make our community of free video chat as easy as possible to communicate that you have the opportunity to network and talk to other people from the internet at any time. Invite your friends to chat with them or introduce them to other people. Free video chats is very popular today. With them you can find new love or best friends. Lets try any of Free video chats on our site and make sure in this. We provide wide choice of video chats where communicate thousand of people. Here you find some interesting for you. Video Chat - is a free program that uses the webcam, it connects you with people from all over the world live (online). Streaming video and voice technology enable chat conversations in real time, as a bud to reduce the distance between any two or more people. Soon there will be versions in German, French, Italian and Spanish! 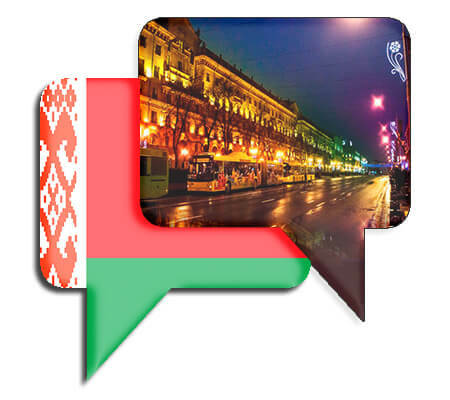 If you are looking for a place where you can meet people from all over the world, this place - MnogoChat.